Task: To make a graphic short story of Raymond Carvers short story Whoever was using this bed. Theres a coulpe of things that needs to be fixed and tried out before I’m satisfied, but it felt good to be (almost) finished with something during a course. I had two weeks at school where I could define a project I wanted to work on. I decided to continue on a comic-concept (Musmo) I’ve started earlier. 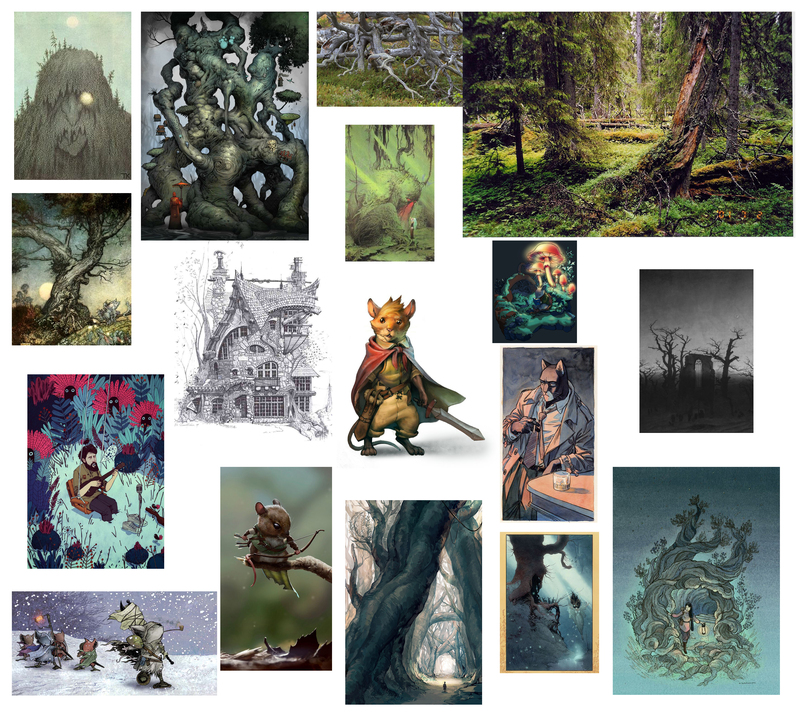 What I wanted to do, was rethink how to solve the storytelling and the visual style. I did a lot of research and writing. Some character and environment sketches. 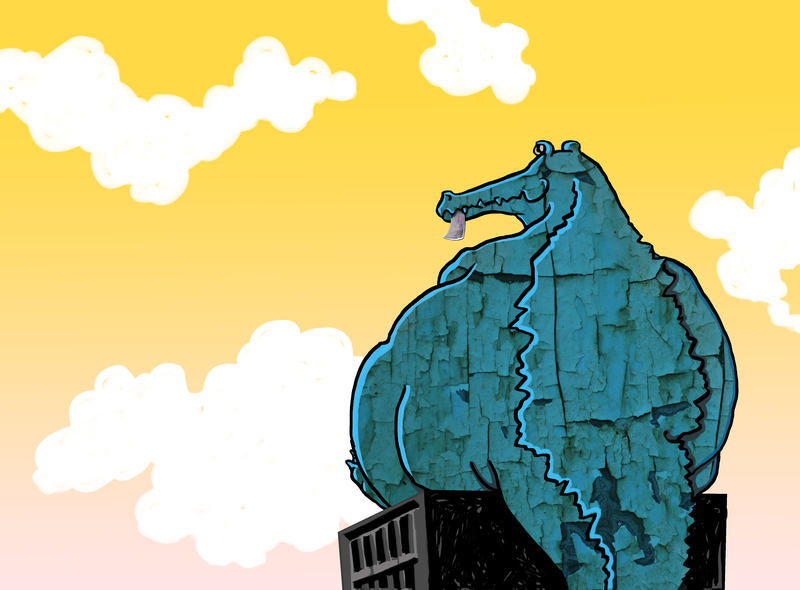 I also made a hypothetical panel from the introduction story where I tested digital colouring versus watercolour. The digital is not finished, but still I feel the watercolour is the one I want to go for. There still are a couple of things I want to test further, like linework, but at least I’m a step further. This rethinking also means that the first drawn pages I’ve made earlier, will not be used. I won’t start drawing before I feel the essential ground work is finished. Also the project has become more manageable, because I decided to split the story up into smaller parts. 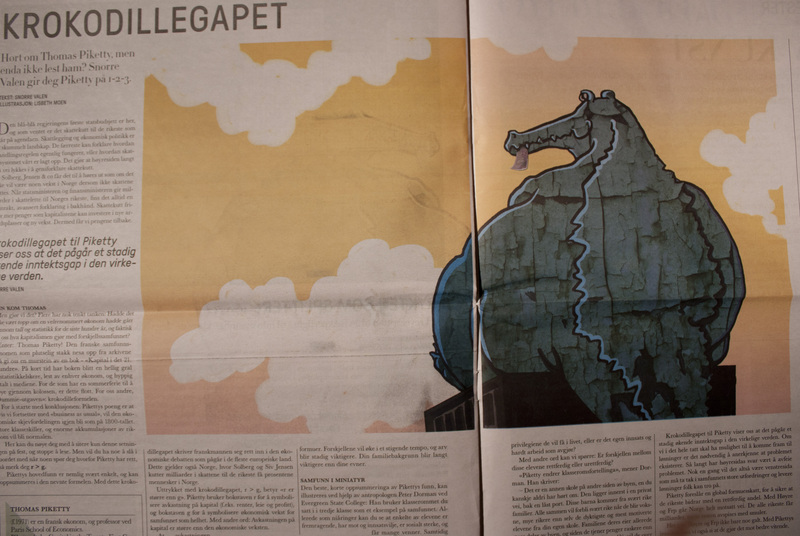 Illustration for an article written by Snorre Valen in the paper “Del Godene”. Digital drawing. 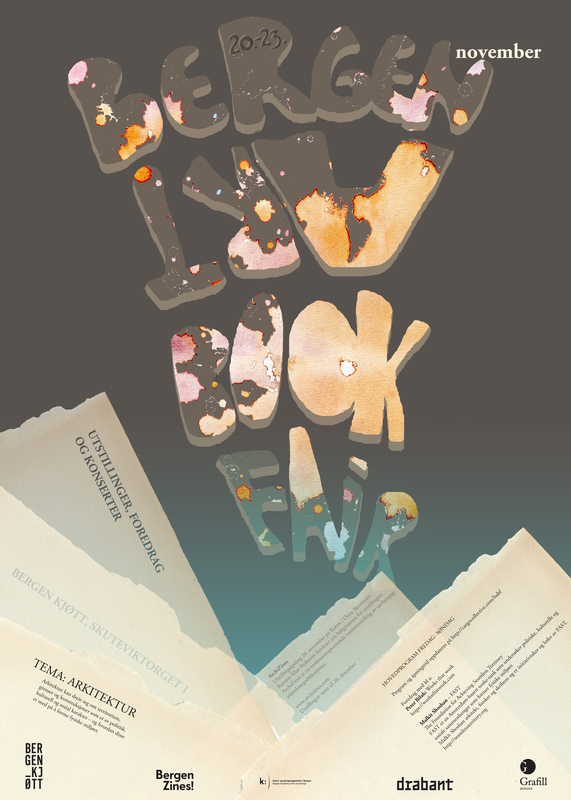 My poster for Bergen Art Book Fair. At the end of the typography course earlier this semester, we (my class) were given the assignment of making a poster each for Bergen Art Book Fair. We got three prints of our own posters to put up where we felt like in the city. It was actually the first time I made a poster, and I was really frustrated and low on self-esteem during the process. In the end I thought I had to approach the task in my own way, and not think about how everybody else was doing it and what was “correct”. I thought it better to fail and learn something from it. Afterwards I’ve thought of different ways I could have solved the task, but I guess it come out as bad as I felt during the process. Acrylic paint used to make the splatter-texture. Paper textures. Used Photoshop to do the lettering, and the text and logos in Indesign.